The machine is a double pressing automatically revolving piece-pressing machine which could make grain be pressed to be round pieces, be carved characters, special shapes and double color piece prescription. 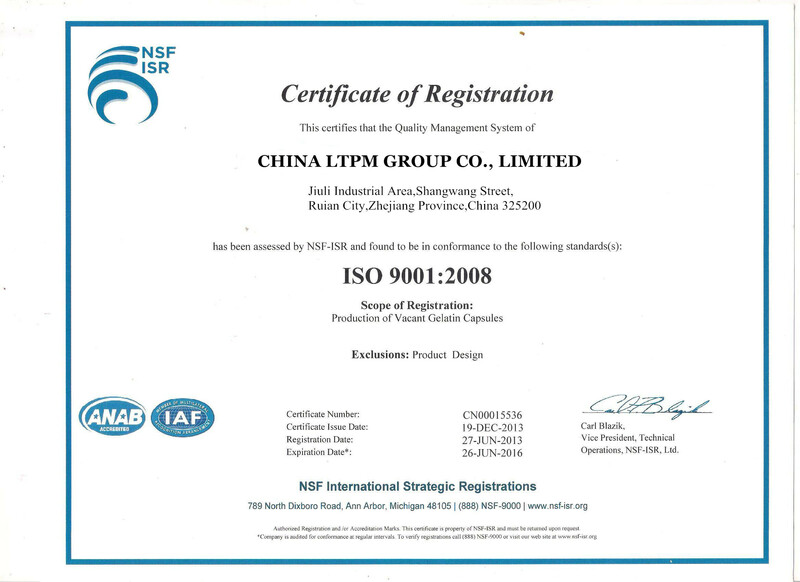 It is mainly used in manufacturing piece prescription for pharmaceutical industry enterprises like chemical, food, electronics. 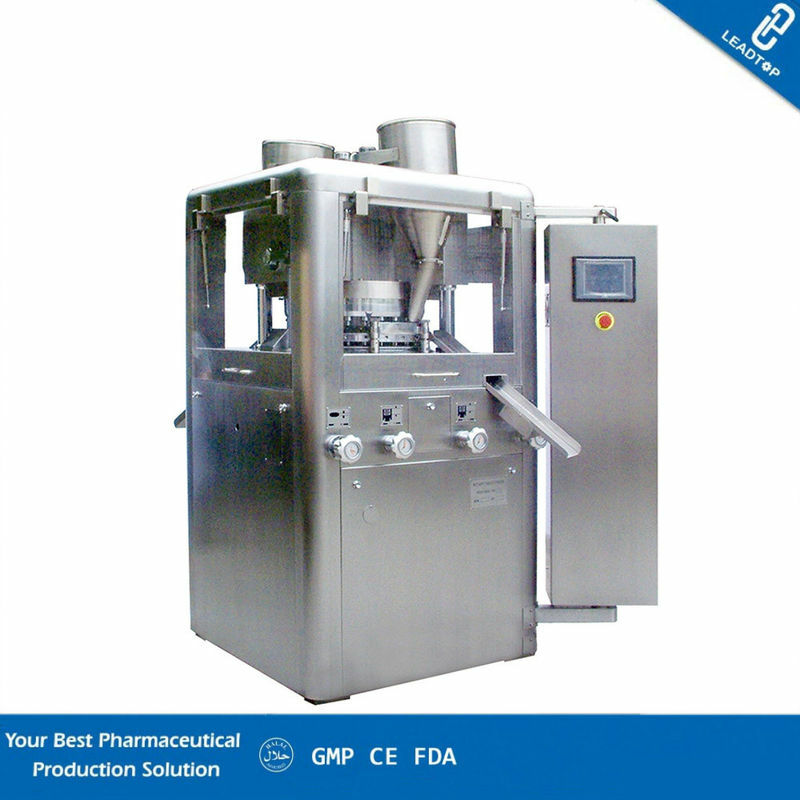 1) This rotary tablet pressing machine is compliance with the GMP requirement on the producing of pharmaceuticals. 2) The compression parts are entirely separated from the driving mechanisms. 3) All spare parts to be in contact with the pharmaceuticals are made of stainless steel or the surface being treated specially for non-toxicity & corrosion proof. 4) The compression area is enclosed with transparent organic glass. To prevent contaminates, the compression area can be specially treated. All surfaces are smooth and easy to clean. ZP-47D Multi function Rotary Tablet Press has a wide scope of application. 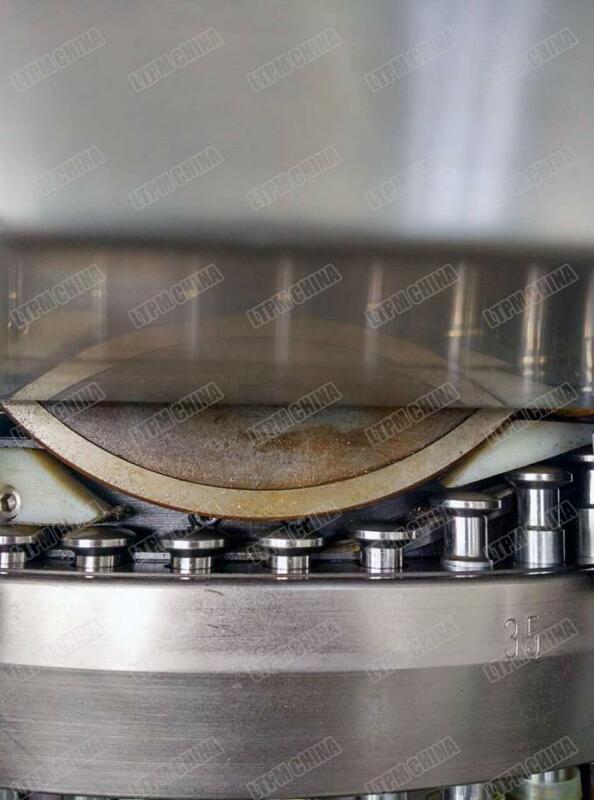 It is applicable not only to the pharmaceutical and food industry but also to the chemical, ceramic, electronic and battery industry for pressing the various kinds of granular materials into tablets. The function of the machine is complete. Besides producing the round shape tablets. It can also be produce irregular, ring shaped or double engraved tablets, it can not only produce single layer tables but also double;layers or even triple-layers ballets to satisfy the different dements of the customers. The machine is compatible to the GMP requirements, with the separation of the tabletpressing compartment from the driving mechanisms, to prevent the contamination of the pharmaceutical materials are made of stainless steel or zinc plated in the surface, nontoxic and abrasion and corrosion resistant. With the main machine and the operational control panel separated, the model ZPW Muli functional rotary tablet press is convenient in operation and maintained. By adopting PLC programmable controller, the main functions, production data and malfunction of the tablet pressing are monitored and controlled. By adopting inverter for the speed adjustment, the adjustment of speed is stepless and reliable with a wide range. Meanwhile motor with frequency inverter has been selected, tonsure the constant power and speed adjustment with consistent torque, meeting the requirement on the torque with the stipulated range for the rotary speed of the press.